Solar-Log® has introduced its newest product, the Solar-Log 370 & GE Meter, which is a powerful residential PV metering solution with inverter direct monitoring through the SunSpec Alliance protocol. The latest Solar-Log® & GE Meter offers numerous connection options, making it the most versatile PV monitoring and management solution for residential PV plants. The Solar-Log 370 has three external ports (1xEthernet, 1xRS485, 1xRS485/422) providing a flexible way to connect to PV equipment on-site. 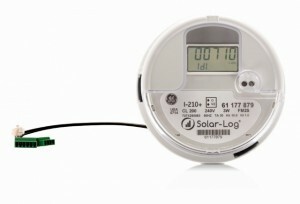 This meter can support inverter direct monitoring of all major brands and connect to weather stations and additional meters for monitoring power consumption. It supports power management functions like zero grid feed-in, feed-in capping, or remote disconnect. The LAN connection enables cost-effective, near real-time visualization of plant data for system owners and installers by frequently updating plant data via the internet. 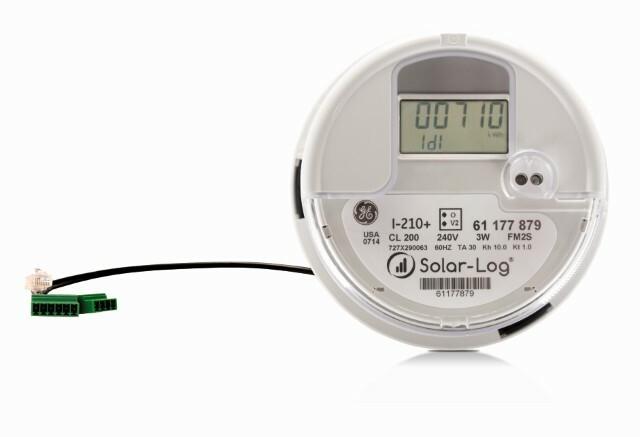 All Solar-Log® & GE Meters update data via integrated cellular communication and include 5 years of cellular data, 5 years of online Solar-Log® WEB service, and a 5 year warranty. The entire Solar-Log® & GE Meter product family including the Solar-Log 350, 360, and 370 will be on display September 15th-17th at Solar Power International in Anaheim, CA, Booth 543.